My Music Workshop® is an award-winning Preschool Enrichment Music Program. Franchisees offer high quality classes at local preschools within their protected territory. With classes conducted at schools instead of a dedicated location, you are empowered to run your business from home while efficiently keeping overhead costs low. Founded in 2009 and fueled with the dream of inspiring a new generation of music lovers, My Music Workshop® has been continually-expanding. Our knowledge, experience, and unique teaching method combined with care for our franchisees is the cornerstone of our franchise program. 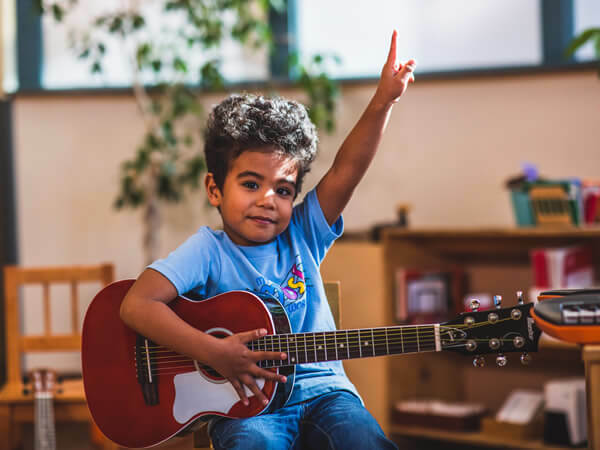 You can be your own boss and share your love of both children and music with students in your community. 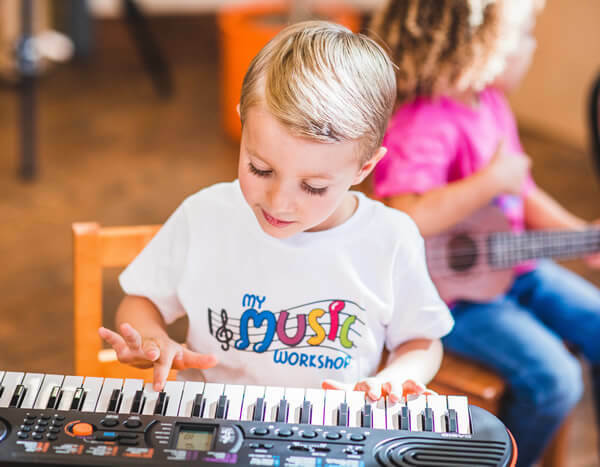 Owning a My Music Workshop® business is a fantastic opportunity to build a meaningful future for yourself and have a lasting impact on the next generation of musicians, music enthusiasts, and creative thinkers. Our proprietary curriculum and well-established business concept give you the keys to an unmatched, home-based franchise opportunity. At every stage in the process, you will have access to our team when you have questions or need guidance. Our primary goal is to ensure your success and the success of your students. 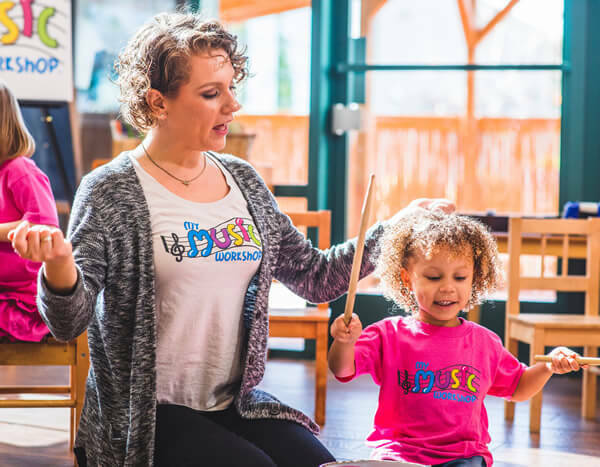 We are eager to share our many years of experience and expertise running a successful My Music Workshop® business with you so that you too, can live the life of your dreams by teaching music to children.